"No, I don't think you'll expect this, Wilma. No, this is going to be an entirely new experience." Monstarz proudly presents it's fourth CREEPSHOW release. 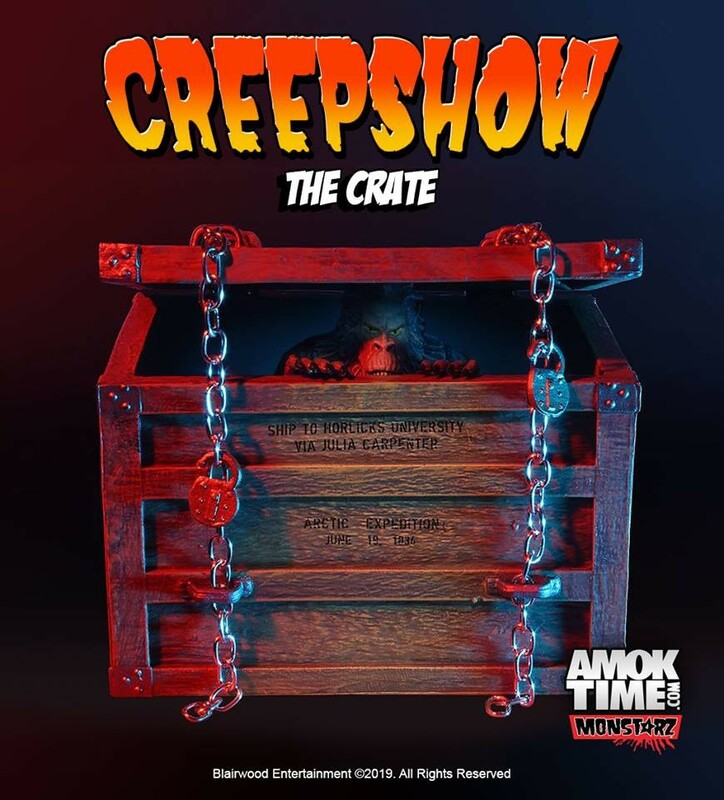 "Fluffy" the crate beast, from Creepshow's fourth terrifying tale, "The Crate" . Coming June 2019! Reserve yours today! Will ship when in stock!